Benjamin Hubert designs timeless objects that additionally to fashion trends or hypes boast customer friendliness, high quality, sustainability and visual simplicity. Furthermore, the studio carries out research and development projects with regard to innovative concepts that ought to improve materials for daily use and therefore break with the traditional production methods of industrial design. 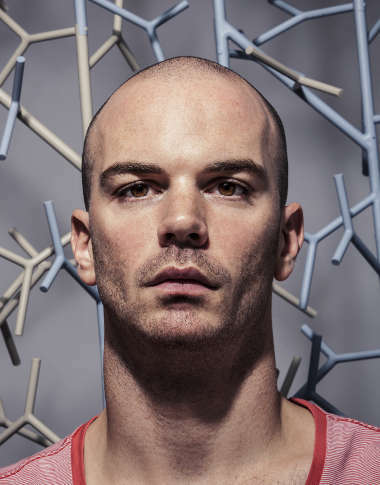 Benjamin Hubert has been more than once applauded by media and design critics and his studio received several awards and prizes. His work is exhibited internationally.